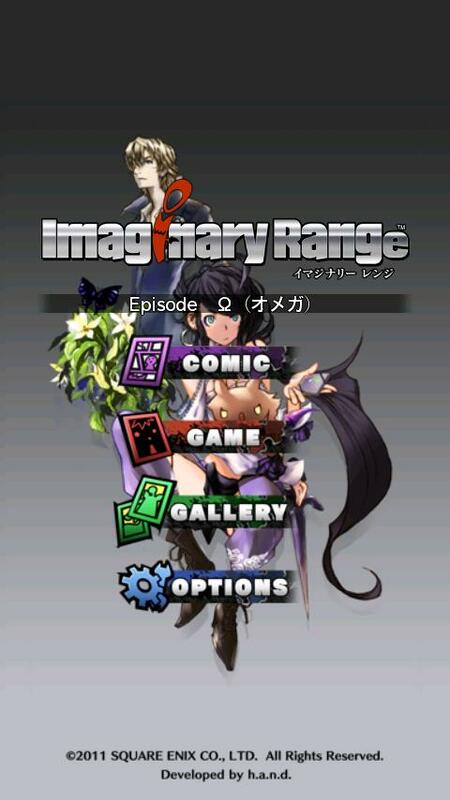 Imaginary Range offers a new genre of entertainment: a hybrid comic and game experience. As you read through Square Enix’s latest new tale, you’ll view story cutscenes between comic pages and play through a variety of game segments. Finish the story once, and you’ll unlock extra comic commentary and the ability to play the game portions separately. 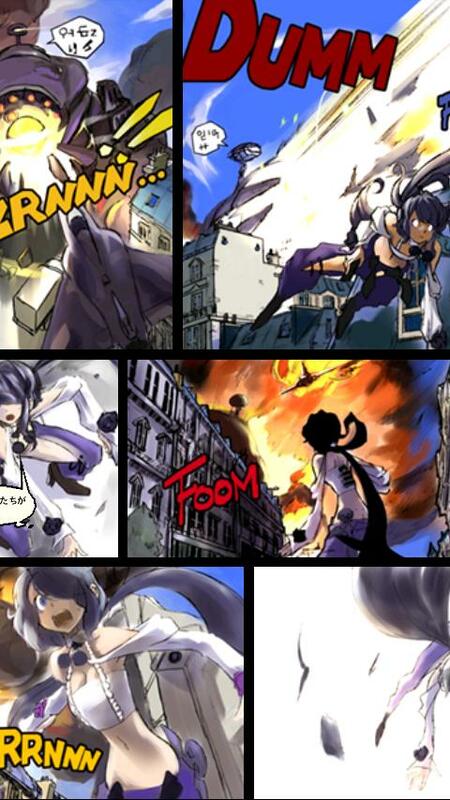 The coins you collect in the comic and games can be used to unlock new entries in the app’s Gallery mode. English, French and Japanese text options available. Consult the in-app manual for other controls. * This app works only in vertical mode.